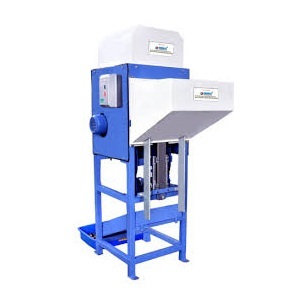 DISTRIBUTOR WILL BE AUTHORIZED FOR A GIVEN ZONE / DISTRICT DEPENDING ON HIS INVESTMENT. 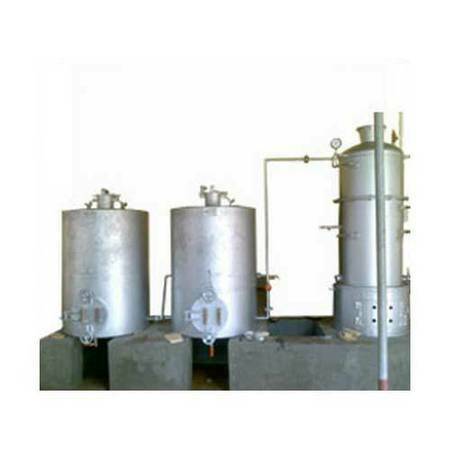 DISTRIBUTOR WILL GET EXCELLENT MARGINS FOR THE PROJECTS HE IS AUTHORIZED. 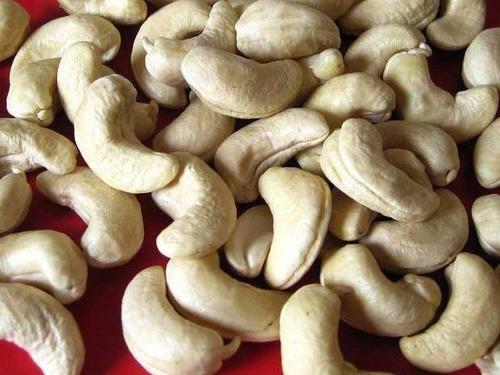 CASHEW PROJECT – WILL PROVIDE ALL I.E RAW CASHEW NUT, CASHEW PROCESSING MACHINERY, BUY BACK FINISHED CASHEW, JOB WORK AND ALL ITEMS RELATED TO CASHEW PROJECT. 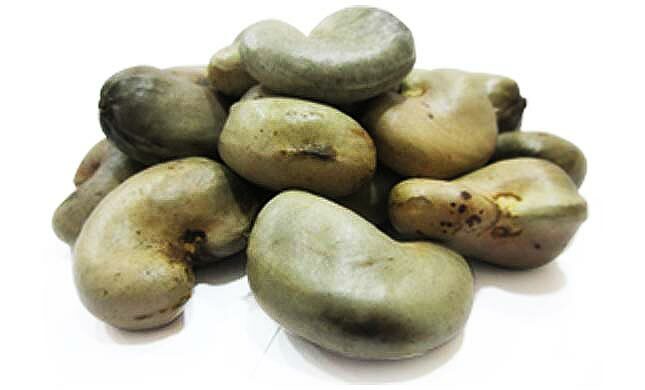 We are looking for Distributor for City Cashew(Kaju) Project in every state! District Level 8 Lac Rs. Tehsil(Taluka) Level 3 Lac Rs. 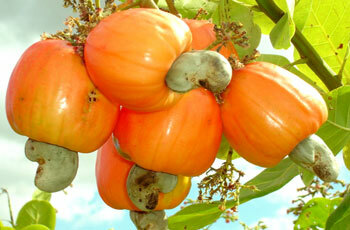 A One Solutions For Cashew Project.